Still from the family holiday at Bali (Sept 2012). I love beach. i really do. 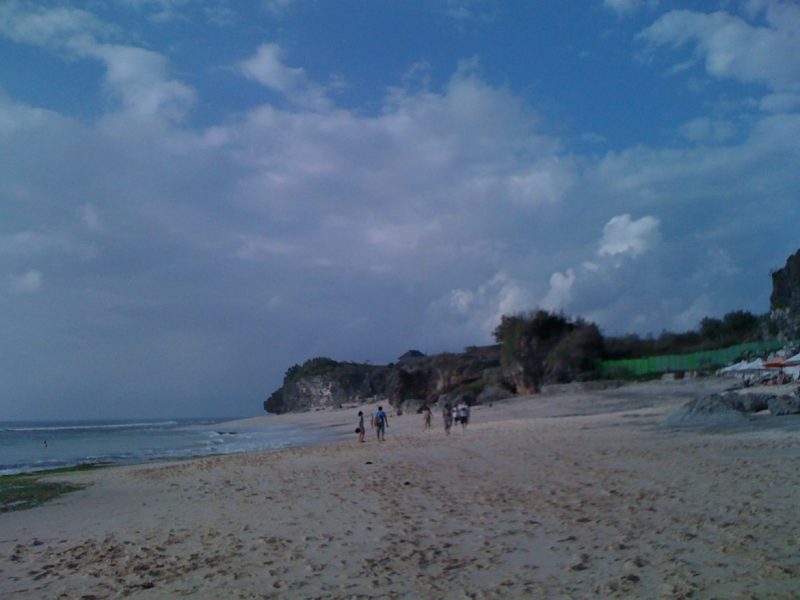 this is one of the beach i went to.. Dreamland at Bali.